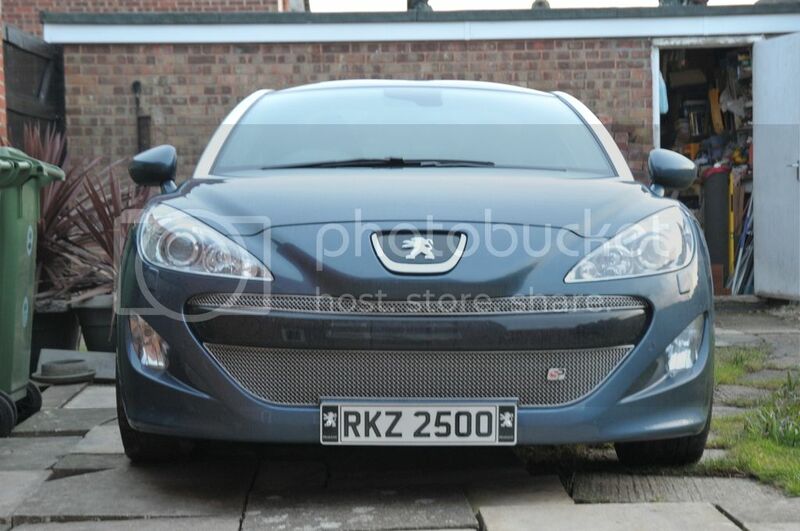 The time has come for me to sell my beloved RCZ. It’s only covered just over 43k miles and has a great spec. Full main dealer service history and recent continental contisport tyres. I have looked after this beauty for the last 3 years, it was Professionally valeted only 6 weeks ago. Last edited by Scott092 on Fri Dec 08, 2017 11:37 am, edited 1 time in total. Could you put a price on your listing so that people have some idea what your looking to get please? Is it 156 or 200? The car is an 11 plate, metallic white, petrol engine 1.6Thp producing 156HP. The gearbox is automatic with the ability to shift +/- with the gearstick if desired. I have attached a photo of the back of the car to show exhausts. I was informed by the main dealer i bought the car from that these were an optional extra at the time on manufacture and were installed at the factory. In the earlier sales of the RCZ the “feline” pack was an available factory fitted option. This did include quads, so this is probably what the dealer meant. Mine had the Feline pack - it was Puurrrfect !! !